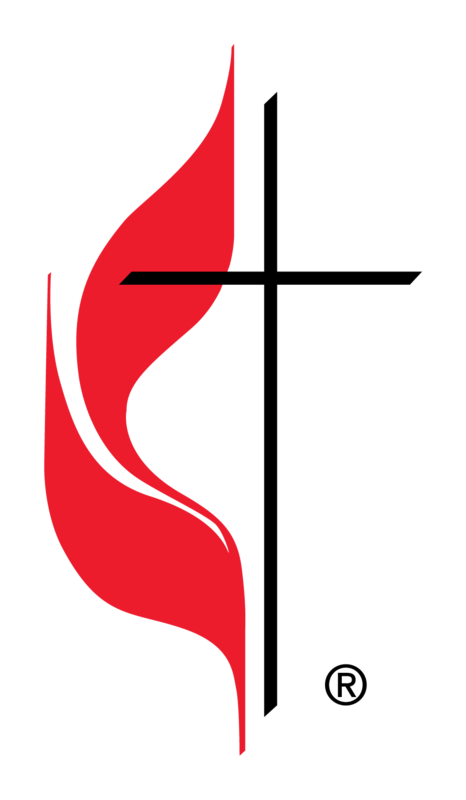 Calvary has a variety of groups that we invite you to join or visit. From Sunday School classes for children, youth, and adults (we have 6 adult Sunday School classes to choose from!) to small group Bible studies throughout the week we’re sure to have a group that fits your needs and interests. Meets every Tuesday morning at 10:00 in our church library. Each class is led by one of our Pastors. Meets every Tuesday evening at 6:00 in our parlor. This is a gentle introduction to the practice of yoga. $10 per session. Meets in the Chapel every Wednesday at 7:00 pm. This is a quiet time for reflection with some guided prayer practice. A small group of moms of all ages (including those that are “honorary” moms) that meet occasionally for dinner out. Use the dropdowns to find just the group you’re looking for.